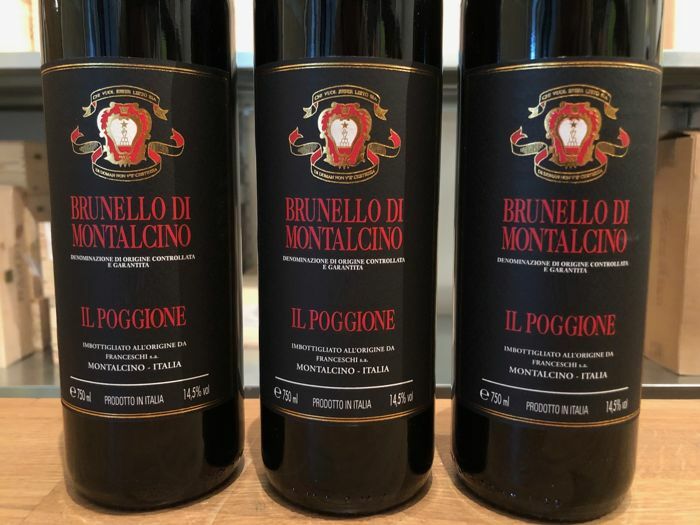 Brunello di Montalcino is perhaps the most celebrated and award-winning wine by Il Poggione winery, an ancient reality rooted in the mountains between Montalcino and Sant'Angelo, who gained for its version of Brunello, closely tied to tradition and the strict profile. 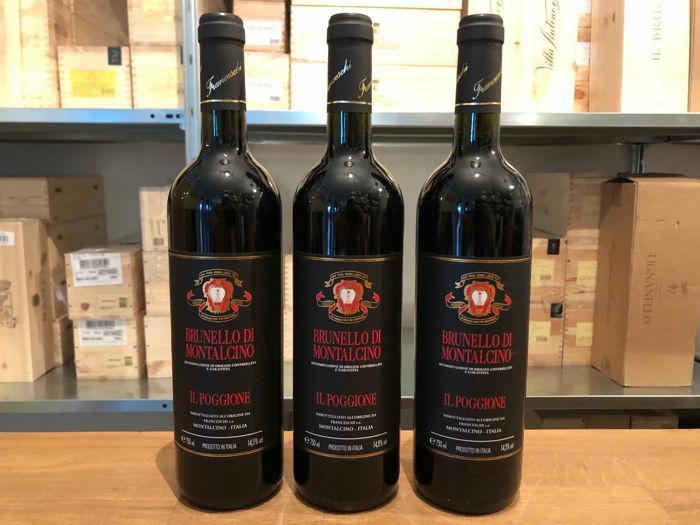 Brunello di Montalcino Il Poggione is a strong and important wine, characterized by a beautiful aromatic complexity, destined to evolve in the bottle for many years. 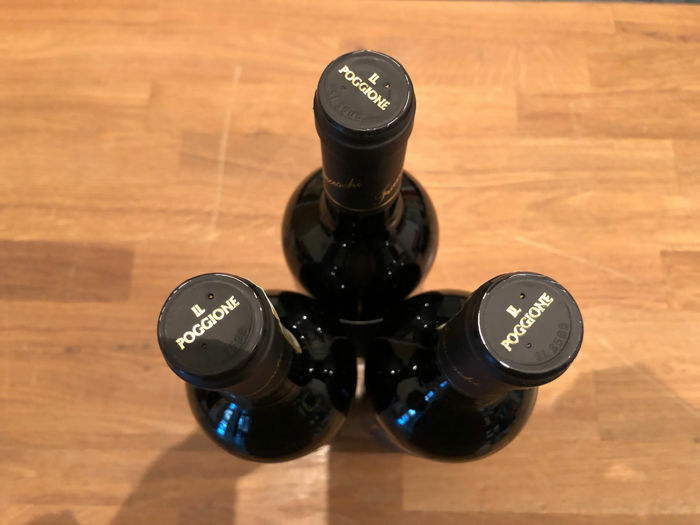 It is produced from grapes of Sangiovese grown in the vineyards of Tenuta Il Poggione, from vines at least 20 years old rooted on stony and draining soils, with clay substrate. 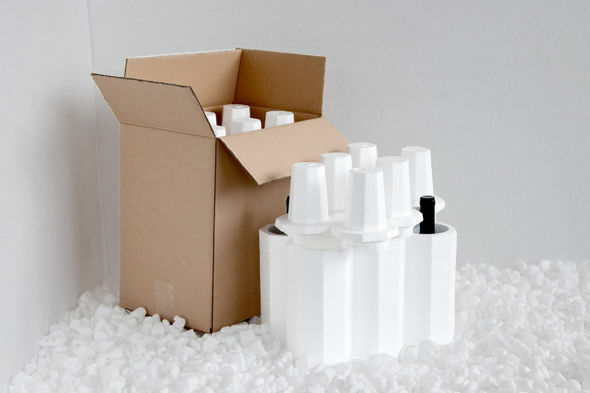 After fermentation in stainless steel tanks, the wine is aged in oak barrels for 36 months before bottling. 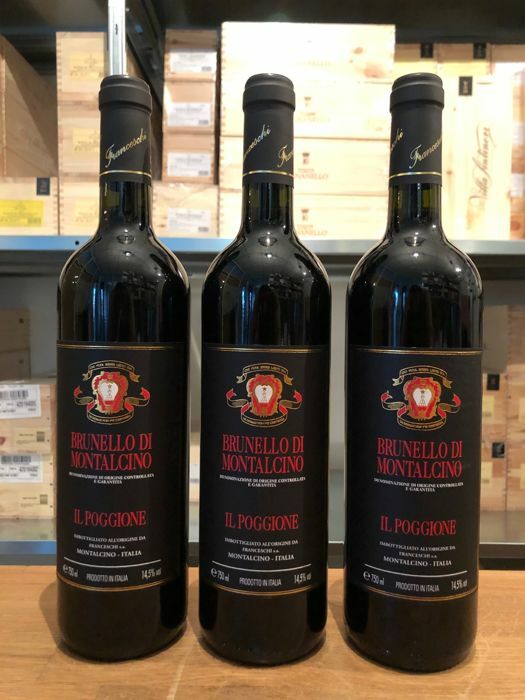 Brunello di Montalcino Il Poggione has an intense and broad olfactory profile, which include juicy aromas of ripe red fruit, cherry and damp earth. 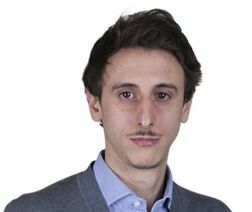 In the mouth, the attack is soft and clean, with fruity taste and good power. 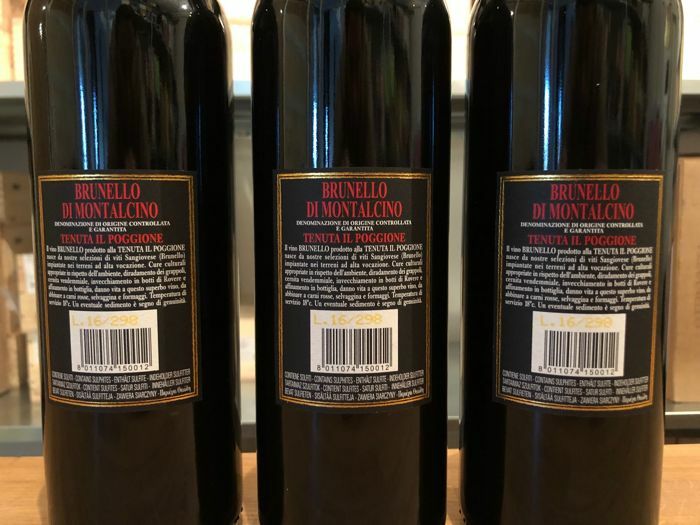 Velvety tannins and long finish. 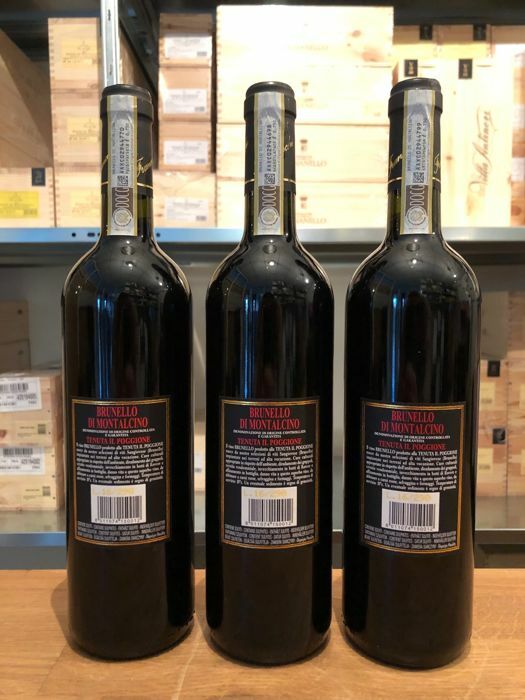 A red wine of great importance, object of desire for all lovers of the great Tuscan reds.